Bogo is located in the northeastern coast of Cebu province,on the principal island of Cebu. and 2.1% of the total land area of Cebu province. on the east it is bound by Camotes Sea. Barangay Cayang Bogo Cebu City. Camella Cayang Bogo Cebu city. It’s more than just a place, it’s a Lifestyle! 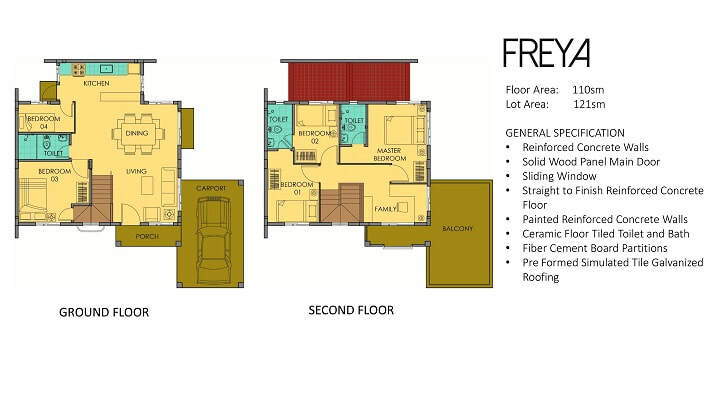 Want to Own in The Well Maintain Community in Camella and Be Part Of Secure Residences. located along the provincial Road right within the new Bogo City.